Or “This is how we roll…” That’s the Moda theme at Spring Market 2017. From Jelly Rolls to having fun, we’ve got all sorts of new collections, quilts, projects and adventures to share. To find out what these are for, you’ll need to find check in tomorrow. Though pictures will have already been popping up on our Instagram and Facebook. These two will be in charge – they pack the crates, build the booth – literally – and supervise everyone. They’re in charge. They’re very in sync when it comes to building it all. I know it comes from working together to do this for many years, but I think it’s also that they just know what the other is thinking and what needs to be done. Juan Calderon and Holly Hickman. Start your engines… it’s almost time for the fun to start. Oh this is going to be fun! See you on Friday. 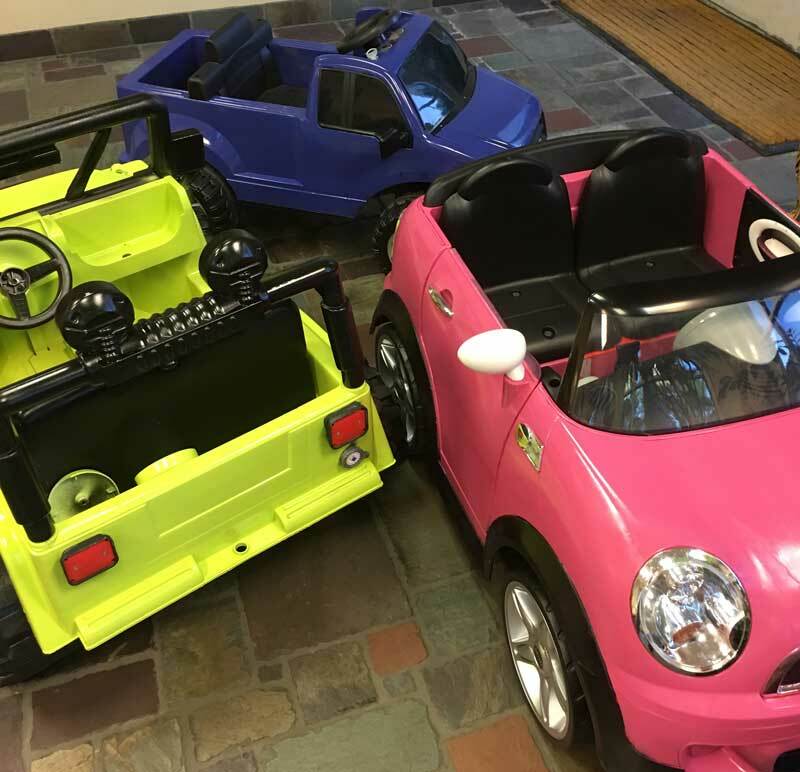 Whatever it is – I want that little pink car – so cute!!! Fabulous teasers. Living it. Thank you for the great pictures. Can’t wait to see what your booth will look like! OOOOOoooooo, I want the Jeep! Oh My goodness it looks like almost too much fun! I am feeling the need for that cute little pink car. Can’t wait to see what’s next! !